so that they can be shared with other readers. Sometimes you just need to stop and take the opportunity to warm your hands! 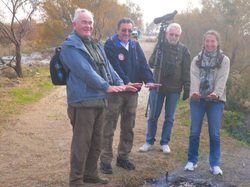 Yours truly, Gerry Collins, Andy Paterson and Louise Gray caught on camera by Ian Kirk during the January Axarquia Bird Group visit to the Guadalhorce in Malaga. 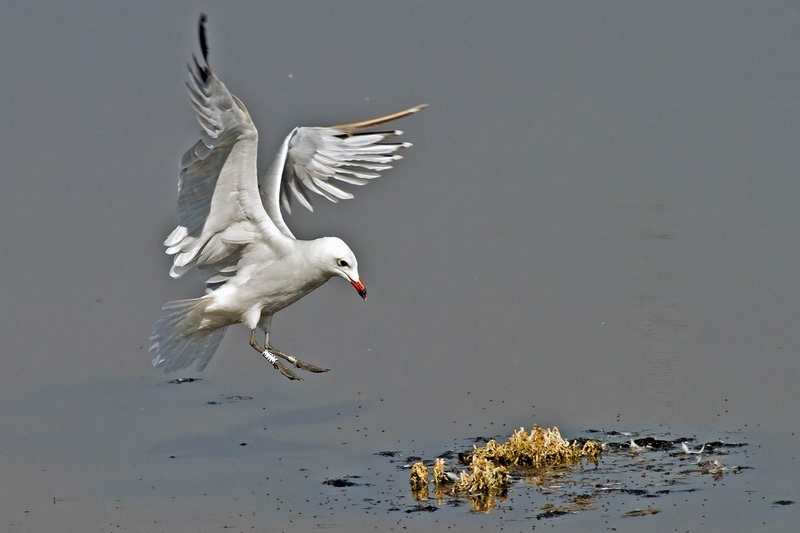 You van now access the Axarquia Bird Group's Facebook page, Axarquia Birds and Wildlife, and apply to join the Group. CLICK HERE. Having used up my allocation for photographs, I have started a new blog site for Birding Axarquia. The "New" blog is now up and running. Links will be changed to take you automatically to the new site once the first blog has been posted - probably in early December 2012. I will try and copy over all other information so that, other than the title, the new blog will look exactly the same as the original. Future Visit dates (All third Thursdays at 9.30 - unless otherwise stated.) More details later, usually at least a week before the Visit date. We are an "ad hoc" group without "chiefs and indians" and welcome all newcomers, whether living in the area or simply visiting from abroad and would like to join us for a day's birding. There is no membership fee or enrolment forms; just birding friends. Do come and join us; you would be most welcome. 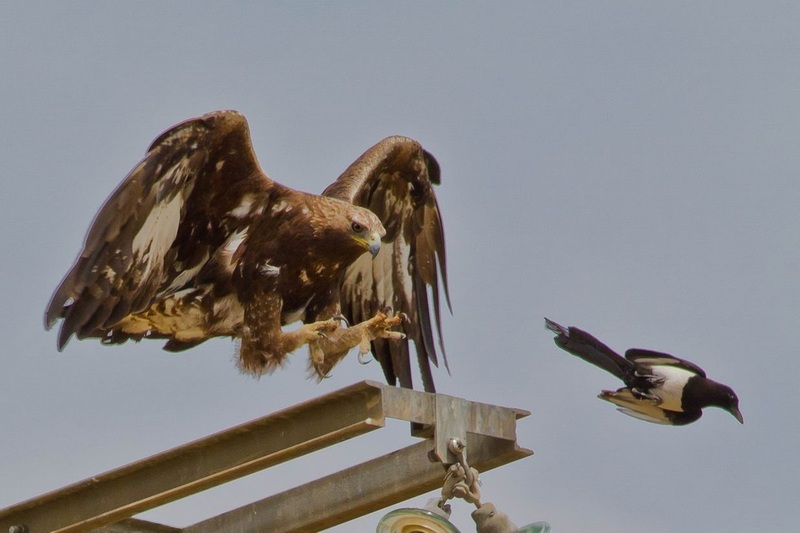 A page on the site specifically targeted at the birds you see in Malaga Province and its neighbouring areas. 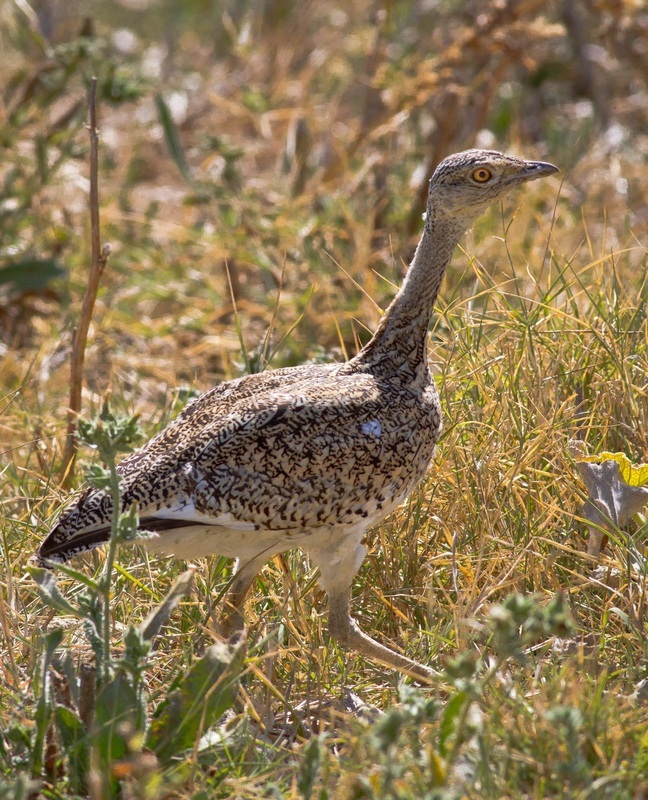 The aim is to enable all of us to have early reference to the birds seen in our part of Spain. The more who contact me the more information will become avail to all. So, help a fellow birder by sending me your sightings, either by email (rcnwright@gmail.com) or by telephone (mobile 669 649 529). Remember, most birders are not experts; we all have to start somewhere and every little bit helps. For my part, I will try and update at least twice a week and sooner once I start getting your reports.